Across the country, fitness enthusiasts are transforming basic ballet moves into a heart-pumping, full-body workout. “We really focus on working out everything and making sure we hit every muscle group,” says Megan Clark. Barre classes – a fusion of Pilates, yoga and ballet – are part of a growing fitness trend that promises to give your body strength and definition as well as improve posture, endurance and flexibility. For Megan Clark and Elissa Jamieson, it was a no-brainer to open their studio, Barre Body Studio, in Edmonton three years ago. The duo was ahead of the curve when it came to bringing the workout style to Alberta’s capital city. Clark tried her first barre class while on vacation in Portland and was immediately hooked by the unique style. Soon afterwards, she began teaching barre at a local dance studio. 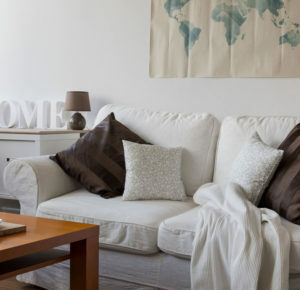 “I thought it sounded interesting so I tried it and I absolutely loved it,” she says. Barre Body Studio has a variety of different classes for barre enthusiasts to try. On top of the standard one-hour class, there is a Barre Body Blast class, which, in addition to the standard barre movements, includes two cardio components. Also offered is a Barre + Core + Stretch class, which combines typical barre movements with stretching and core-strengthening exercises. 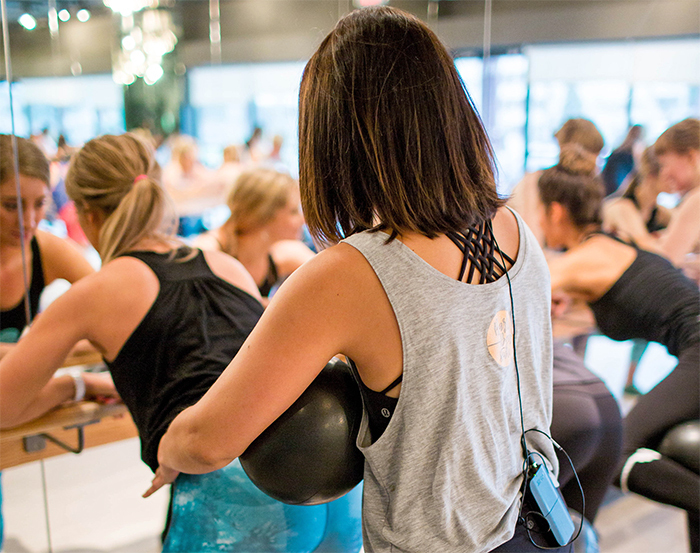 At one Calgary studio, they are putting a new spin on barre classes. 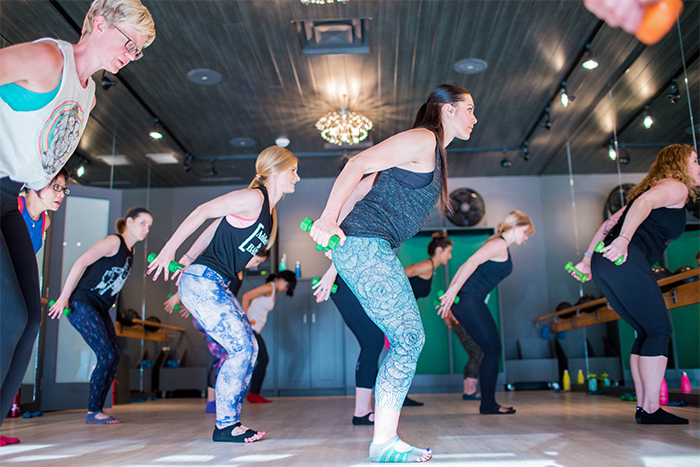 Barre Belle, a boutique fitness studio located in the city’s southwest, is transforming the barre craze into an ultra high-energy experience. Owners Jill Belland and Kristi Stuart opened their studio in February of 2016 and thought regular barre classes needed an overhaul. “We thought there was a missing component and that we could take the classes up a bit,” says Belland. 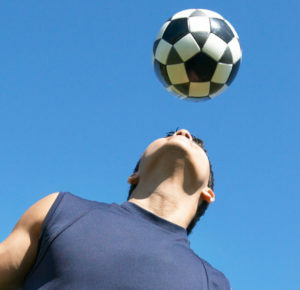 The classes incorporate high-repetition exercises to help fatigue and stretch out the muscles, with some classes including a nine-minute arm circuit using light weights. “We tone all the muscles women want,” says Belland, who notes that barre classes are no walk in the park. Classes have always been well-received by clients, and some have been coming to the studio since it first opened its doors. “We’ve watched our clients’ bodies change before our eyes,” she says. 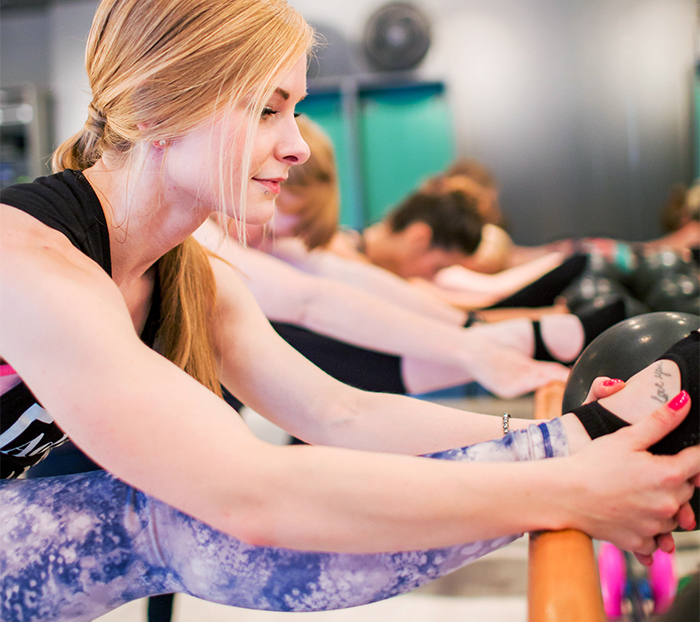 A trained dancer-turned-runner, Belland instantly found her passion with barre. The workout style has allowed her to combine her two passions and help others achieve their fitness goals. She initially tried it on a whim and found that the unique workout style brought her back to her days as a ballet, tap and jazz dancer. “I loved barre; it totally changed my body,” she says. That’s the case for Elaina Smith, who has no dancing background and tried barre out of curiosity. Now she’s hooked and she has been going to classes steadily for the past year. “Barre seemed different than all the other classes I normally do, it’s more of a workout,” says Smith. The first class, although fun, had her muscles screaming. “It’s really tough,” she says, noting the dancer poses put emphasis on the legs. Smith, an athletic swimmer, says she’s most definitely noticed a change in her body thanks to pushing herself with barre. “The classes have gotten easier as I’ve gotten stronger,” she says.